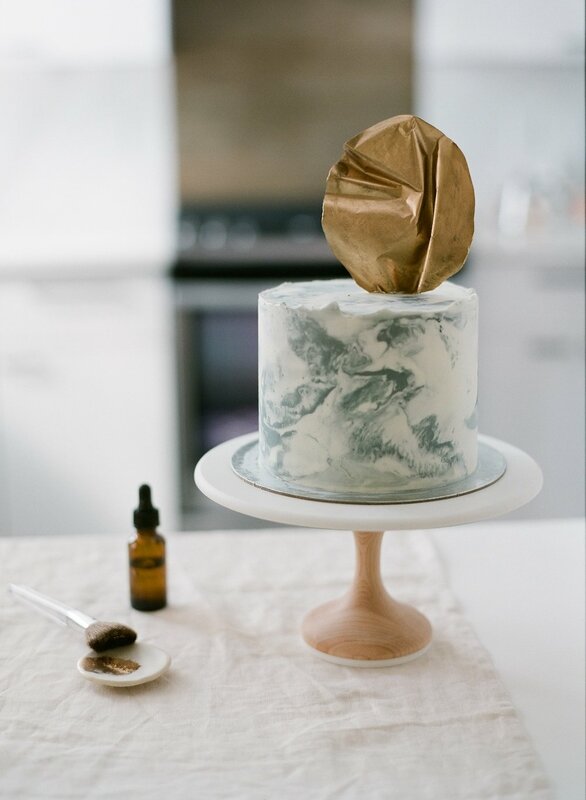 We just recently completed an artist brand shoot for cake designer, Amanda, the heart and soul behind Butter&, and figured you may enjoy this shoot shot by Andriya Rances. 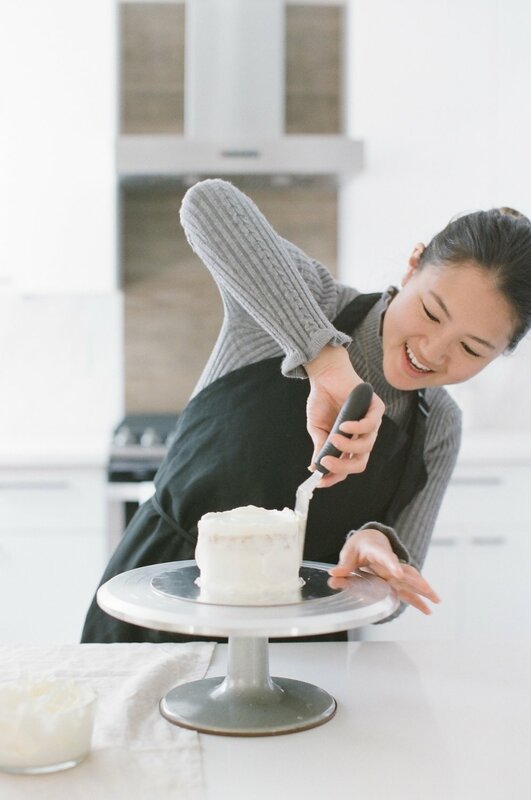 The shoot is designed specifically to document Amanda's creation process, instill her diligence and lovely personality, and showcase her unique approach in cake design. 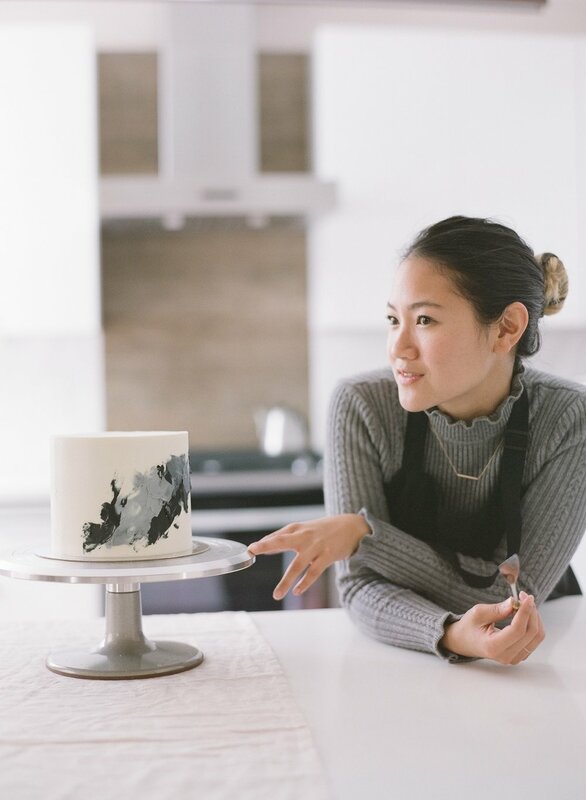 Her business caters to the niche market of those who adore artfully designed cake for every celebration, from birthdays, showers to any celebratory moments, big or small. The overall aesthetics of the shoot was curated based on Butter&'s modern style, composed of a timeless palette black, white, and grey with a touch of neutral. 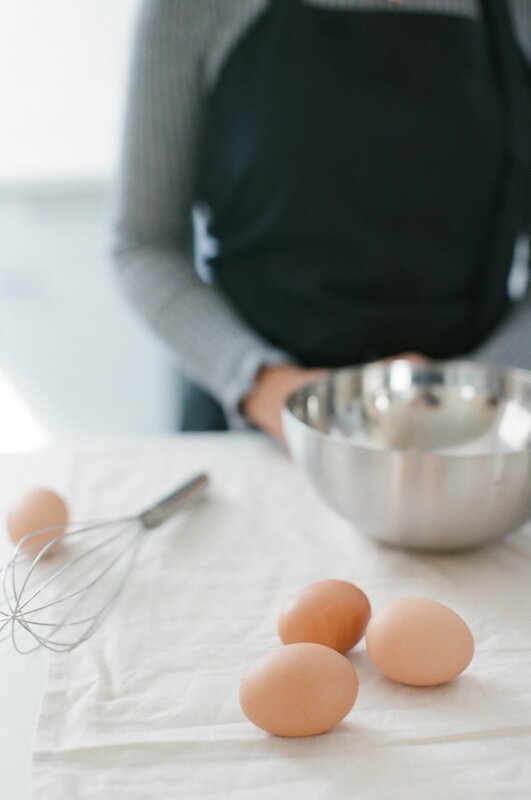 Clean, refreshing and elevated, while also personable, just like her cakes. And we incorporated elements which Amanda draws her inspiration from, marble, wood, and texture. 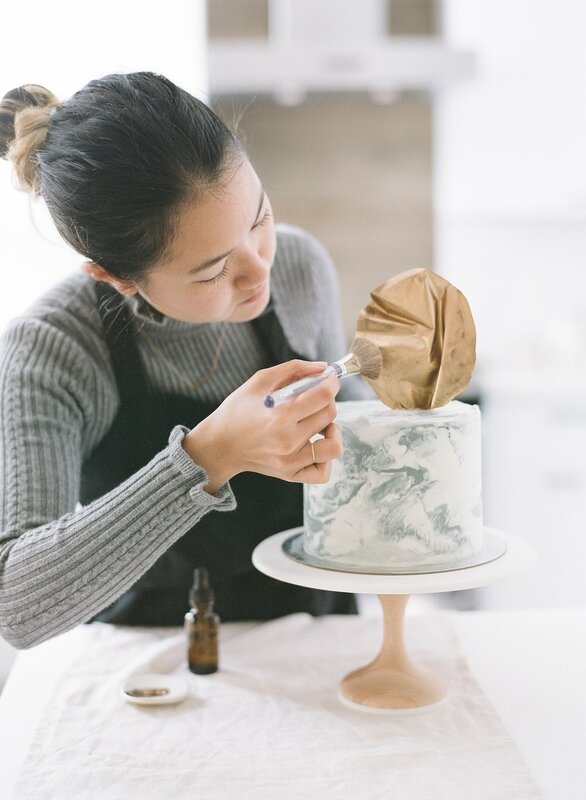 Because of all of Amanda's renown beautifully designed cakes (as seen below), earlier this summer, Amanda was also invited by Food Network to design a cake for the show Wedding Cake Countdown with Drew and Linda. Cottage Hill: What really inspires me about your story is the amount of time you dedicated to really understand your craft before making it a business. Your commitment is apparent. 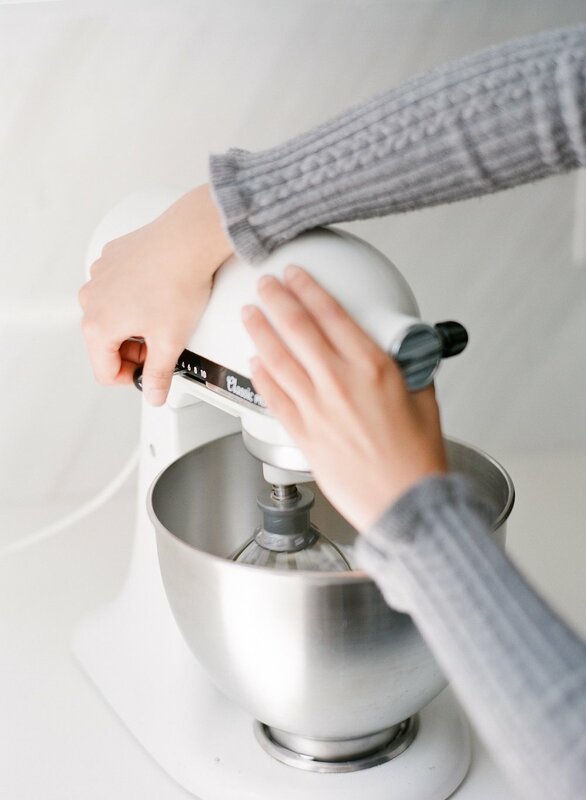 What is it about making cakes that is so captivating for you to pursue it so thoroughly and professionally? Amanda: Cakes are alive and well in our culture, appearing at at all of our most important moments: first birthdays, college graduations, and 50th anniversaries. And yet in spite of the beauty they help us celebrate, cakes look and taste like they did decades ago. 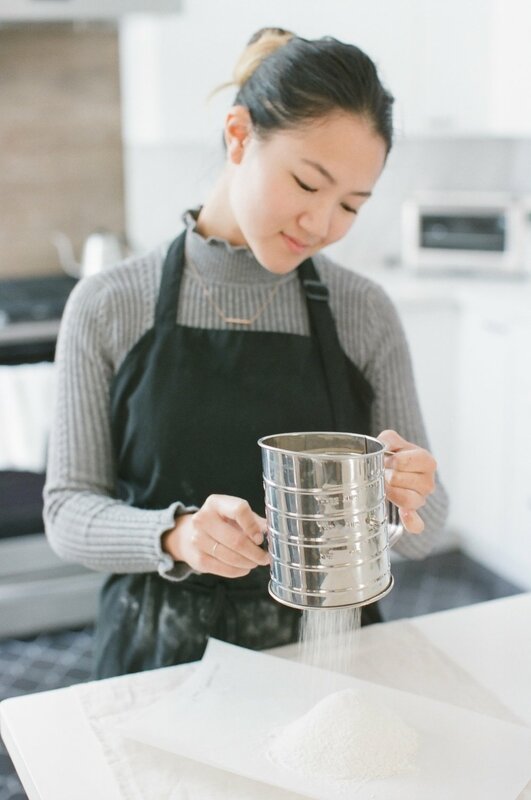 I love to create things, I love great design, and I love a good challenge, so once I realized that cakes needed to evolve—with modern design and the subtle flavors of buttercream—I got a little obsessed. Cottage Hill: I love your philosophy, but I'm curious, what do your customers say about your cakes, as in how have they explained why they love the style and flavor you provide over other options? 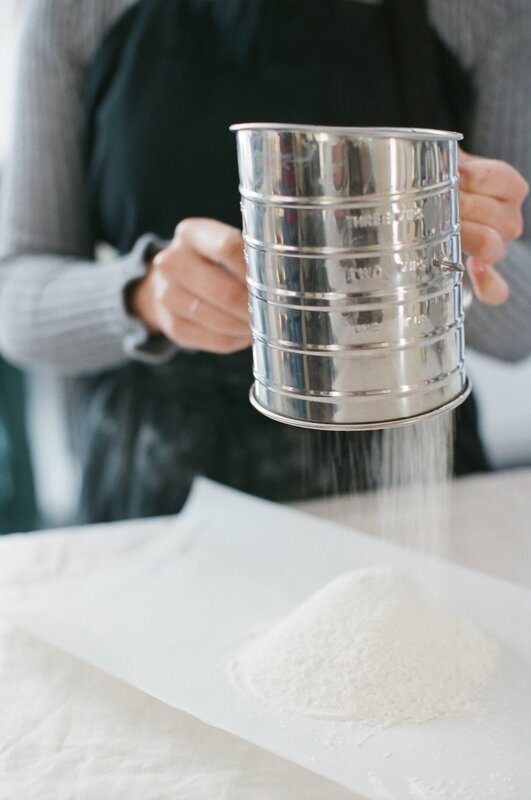 Amanda: One of the biggest things our customers love about Butter& is how easy it is to order a cake. 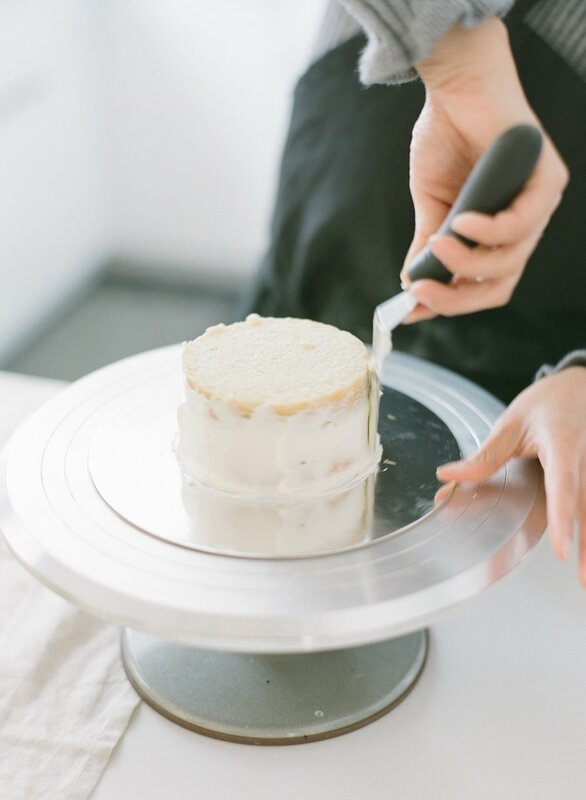 There's no long email chains or back-and-forth phone calls about pricing and design—clients order their wedding cakes in under 5 minutes on our website. 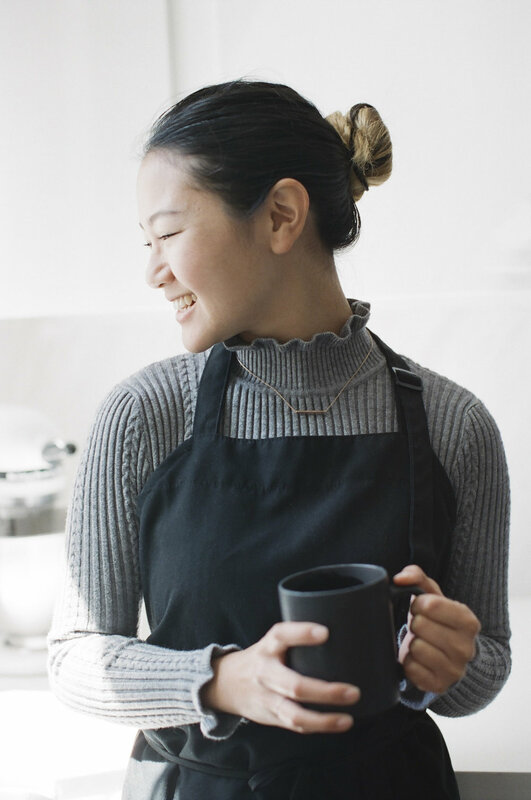 For the design, they appreciate the modern and minimalist aesthetic—they want something that reminds them of their own style, and they're not dressing like it's the 50s. 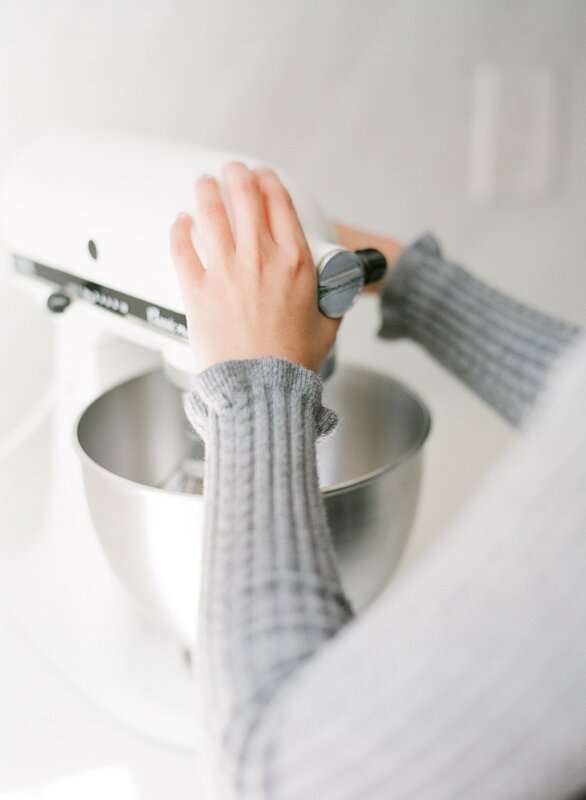 And for the taste, many customers mention how thankful they are that our flavors are more delicate—not overly sweet, so you can have a second slice. Cottage Hill: What has been a highlight moment for your career thus far? 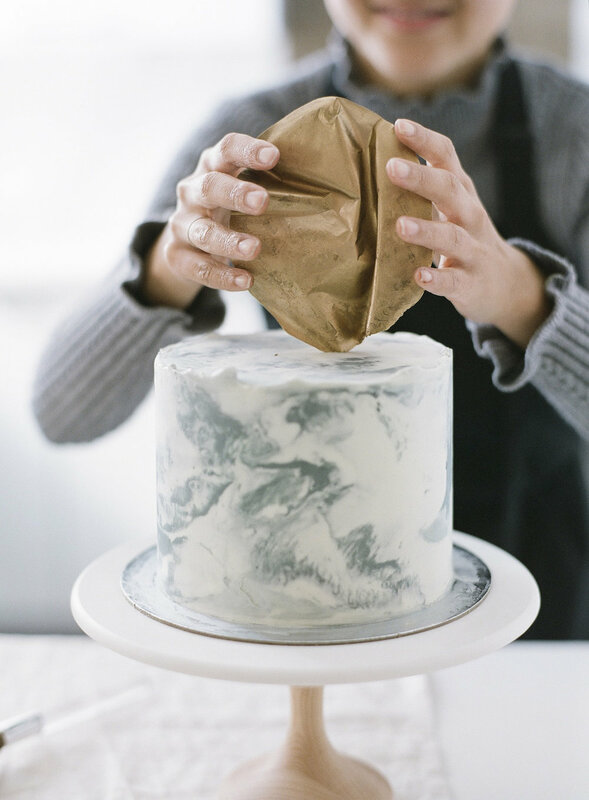 Maybe a cake that really pushed you or a client who really inspired you? 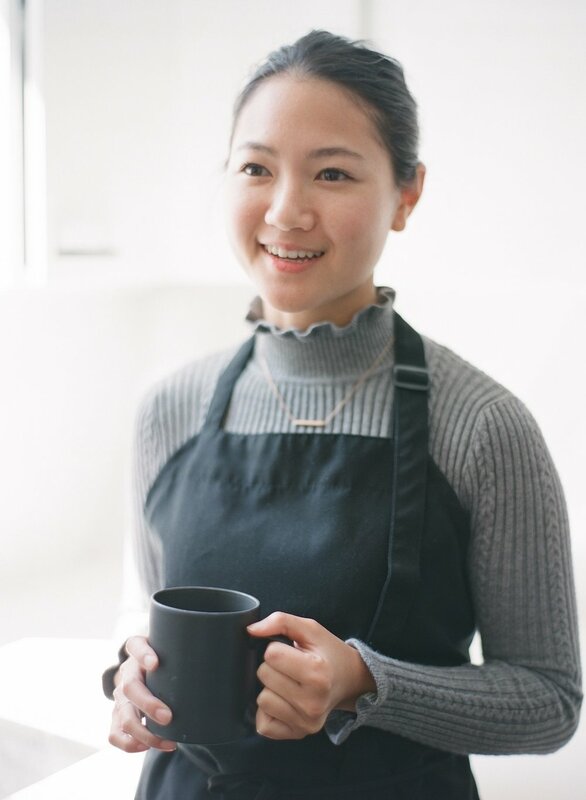 Amanda: Working with Drew Scott and Linda Phan was an amazing experience. Drew is one of the stars on Property Brothers, a popular HGTV show, and he wanted a special cake for his upcoming wedding to Linda Phan. Not only that, they wanted to turn finding a cake into a special on the Food Network! For the show, he met with three cake makers, we each presented a tester cake based on the couple's design requirements, and then the winner was chosen. I was so excited to win, and even more excited to fly out to his wedding in Italy to make the cake for them! My amazing sister, Jenny, came with me and we worked 4 days straight to make a 4 foot tall behemoth. It was exhausting, but Drew and Linda were awesome to work with and learn from -- they are so dedicated to each other and such savvy businesspeople, too. 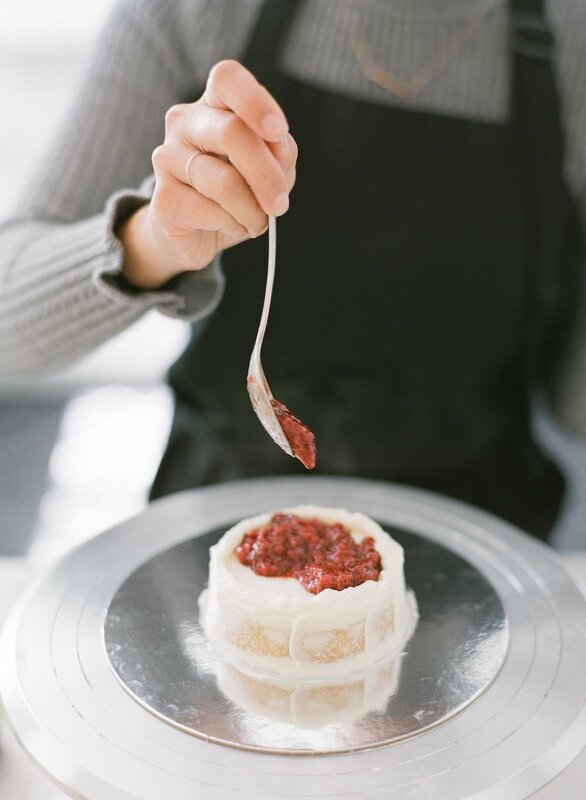 Cottage Hill: For those who can't make it to San Francisco and enjoy your work, what are some things you wish more people considered before ordering their next event's cake?